The Microenterprise Results Reporting (MRR) data is generated for an annual report to the U.S. Congress providing funding and program data on USAID's microenterprise activities. The MRR online reporting system, which supports the annual report, tracks USAID's progress towards congressionally mandated funding targets and monitors the results of USAID assistance to the microenterprise sector. Microenterprise Results Reporting (MRR) is an annual report to the U.S. Congress providing funding and program data on USAID's microenterprise activities. 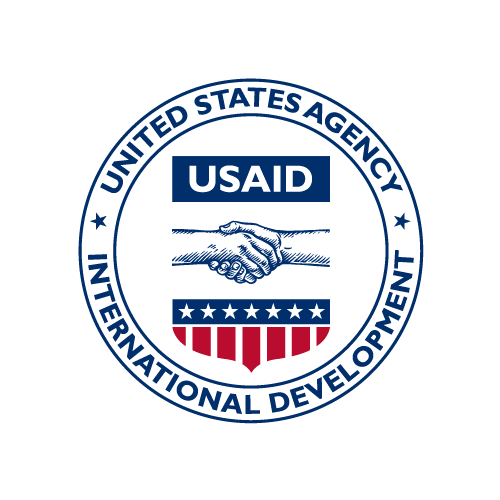 The MRR online reporting system, which supports the annual report, tracks USAID's progress towards congressionally mandated funding targets and monitors the results of USAID assistance to the microenterprise sector.